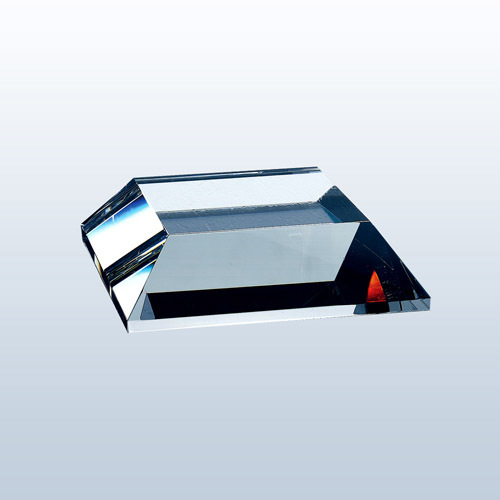 This crystal base gives a boost in height and engraving area to any award, not to mention big style points! Cardboard packed. H 1 1/4" x W 6" x D 6"